One of the most frequent questions that I get is from people who are interested in using Pinterest to sell products. Whether you sell on Amazon, Etsy, or you have your own Shopify site, there are many avenues for selling products via Pinterest. In Episode 32, I talked with Beth Anne from Brilliant Business Moms about selling on Pinterest using ads. 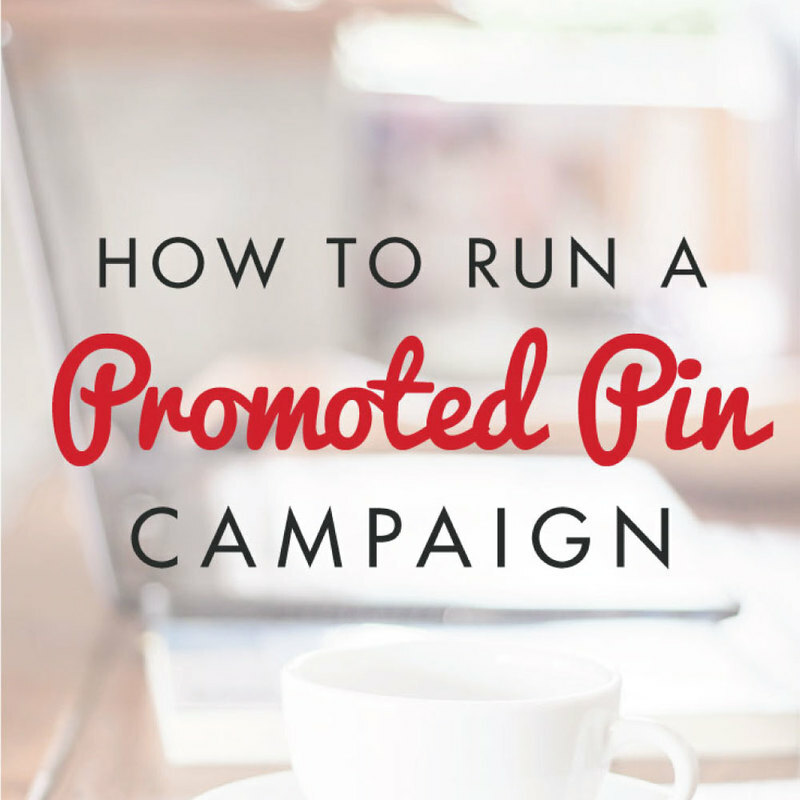 We covered buyable pins and how to promote buyable pins. But since then, many of you have reached out and asked me to cover more basic information about how to sell on Pinterest. To answer your questions and to demonstrate how the process works, I have Liz Lamoreux from Soul Mantras with me today. Liz has 3.75 million Pinterest followers…wow! We’ll talk a bit about that incredible number as well in today’s episode. Liz got her start in online business through an Etsy shop where she sold hand-made jewelry. She considered it a hobby at the time, and didn’t get serious about it until her daughter was born. Due to a medical condition, her daughter couldn’t go to daycare and Liz found herself needing to quit her job and stay home. She had a book coming out at the time called Inner Excavation, which is all about exploring yourself through creative outlets such as photography, poetry, and mixed media art. The core of Liz’s business is helping people feel less alone in the world, through her writing, through creative work, and through her jewelry. She calls herself a writer who sells jewelry. When she began her business in 2007, Liz grew it through word-of-mouth. But as social media platforms began to come on the scene, she used these various platforms to continue to grow her business. Liz was an early adopter of Pinterest, joining when it was invitation only. Like many early users, she used it instead of bookmarks to save ideas online. When Pinterest became open to the public, she watched her follower numbers climb dramatically. And the crazy thing about it was that Liz wasn’t sharing any of her jewelry on there because of Pinterest’s terms of service at the time. Liz says she felt like she was sitting on a gold mine with no tools, but also like she was standing on the front porch with no robe on. At the time this was happening, Pinterest had not yet adopted the Smart feed. Pins were shown in chronological order, and users were encouraged to follow users and boards of pins they had liked or repinned. You could literally refresh your page and watch your followers grow by hundreds. Overnight you might gain several hundred or even thousands of new followers. While the Pinterest feed was still chronological, Liz was able to see some things about her followers, such as who was closely identifying with her message. Every time she posted about jewelry, or wrote something about understanding your worth, she would get a huge response. That response came in the form of comments or jewelry sales. But when Pinterest switched to the Smart feed, everything changed. People could no longer see what they chose to see. Pinterest was now deciding what people were going to see. And Liz had some big feelings about all that. Before the Smart feed, Liz says Pinterest had a community aspect. She saw it herself through the interaction around her posts and through projects that her followers participated with her on. And that was lost when the feed changed. So how did Liz change her business to keep up? She started watching how other people did things and kept track of what had worked for her from the beginning. Liz talked about some different types of pins she sees that everyone should consider when creating pins for our own businesses. Pins that teach. This can be a list post (e.g., 5 ways to do this or that), recipe, or DIY. Pins that inspire. Provide inspiration for your reader. Pins that invite others into your story. These types of pins often feature a lifestyle image. Pins that have an X factor. These pins are unique to your business and/or the client you’re trying to attract (for example, featuring a “Don’t Let the Muggles Get You Down” mug to attract Harry Potter fans). Remember, not all Pinterest users use it in the same way. There are many different ways to experience Pinterest. You don’t have to just do things one certain way to make progress. Find what works best for your business and focus on that. Liz has years of experience selling products online, having started on Etsy in 2007. Etsy has been a very rewarding platform for her, although the changes there have also at times penalized long-time sellers. She was sending thousands of people per month to her Etsy store from Pinterest, but if an item wasn’t available in her shop, Etsy would then direct the buyer to “items you might like”, which could be in an entirely different shop. These changes prompted Liz to open her own site to sell her jewelry. She has had her site on Squarespace for the past 3 years and has been happy with it, but her growth and sales volume are forcing her to make a move. She will soon be opening a new site via Shopify while continuing to have an existing shop in Etsy. Liz might be unique in that she doesn’t just focus on Pinterest for her business, but she also still uses it personally. She has boards that aren’t necessarily related to her business that she keeps near the bottom of her Pinterest business page. Because Liz has two facets to her business (jewelry and writing), she has boards that reflect both facets. She considers not just one customer avatar, but a multitude of women whom she has come to know over the years and who purchase either jewelry or her written products. She adds pins to her boards using keywords based on what she thinks those women would also be interested in (both images featuring her own jewelry or an article from other sites). Click-throughs are down since the Smart feed began–no doubt about it. In response, Liz has taken the tact of “getting curious”. She looks for ways to draw her people in with new methods. She has begun blogging more on her Soul Mantras site whereas before, she used to blog only on her personal site. But she’s testing, looking for what will get people to click through from Pinterest to her site. Panic gets you nowhere, but curiosity will get you somewhere. It helps you stay above the fray. Are you a shop owner whose had success using Pinterest to sell your products? We’d love to hear about your best tips in the comments below. Liz has 3,713,990 at the moment! Will have to study her profile, to see where is the magic, great job! Exactly. Even Pinterest made so many changes, we have to keep up, be curious and creative. If we don’t find a way how to take advantage of the changes, someone else will! Man thats really some insane figures, 3.7 millions followers on Pinterest, thats something practically magic. so its better to adapt the changes and work according to that, to help our position and move forward with the pace. I’m not sure how I stumbled on this podcast, but I listened avidly because I’m just getting started with a gemstone jewelry business on Etsy… AND I am a writer, too. So thank you, Kate, for interviewing Liz at SoulMantra. I feel honored and blessed to meet someone this way who can serve as a role model for what I want to do. We are both coming from the same place, which isn’t surprising, considering that we are both writers and into gemstone jewelry. How uncanny! I found the history of social media that you both touched on to be quite interesting. The tips that Liz gave were very helpful I think, to always keep in mind what story are you selling, and who is your audience. I love that idea of keeping in mind four or five women who you know fairly well, and what their interests are, and what they might be drawn to. I’m actually a retired teacher, so the idea of sharing something of value that teaches excited me. And teachers are all about inspiring their students (good teachers, that is). Ms. Frizzle is my model and Jaime Escalante, the math teacher in East LA that they made the movie about, “Stand and Deliver”. Inviting viewers to step into a story intrigues me, not sure how to go about that, but I’ll keep it in mind. I would have liked to hear Liz elaborate more on that with further examples. And then looking for an X-factor for your product that you want to promote, as well as the uniqueness factor, has anyone sold this before? In my area, men’s beaded bracelets are totally unavailable, and certainly have not caught on here yet, but I’m going to try and place some in a local store to see what the response is. I was taken with the way Nicolas Galatzine playing the violinist/composer, Johnnie, in the 2016 movie, “High Strung” wore several different sets of three beaded bracelets throughout the movie. I was also intrigued by what you mentioned, Kate, about the lens tool, and I certainly want to check that out. I appreciate the information about selling platforms. It reaffirms my decision to start out on Etsy, and later go to Shopify as well. I have been meeting with a small business consultant who gave me that advice. I was getting ideas as I was listening, and I kept replaying as I would get diverted, but I took notes! So much of this is new to me, like the concept of curating other articles, and I love the advice at the end that if you’re not selling much, don’t panic; get curious instead. There were so many wonderful tips here. I think the two of you could team up and offer a class on a MOOC (massive online open course). What was the lens app that you were talking about? It’s on your Pinterest app — the little camera icon next to search.